Apple has announced iOS 11, the next major operating system for iPhone and iPad. The new system software update includes a wide variety of refinements and various new features. There’s no wildly new adjustments or changes, making iOS 11 largely familiar to users of prior iOS versions. There also appears to be ever-so-slightly revamped icons on the iOS 11 home screen with mild adjustments to gradients and colors of some icons. iOS 11 will be available in the fall for the general public, with a public beta version available later in the month. A developer beta of iOS 11 is available now. Apple also announced watchOS 4 for Apple Watch. watchOS 4 will feature a new Siri based watch face that automatically updates based on days events and changes, along with a psychedelic kaleidoscope watch face, and a trio of Toy Story character watch faces as well. WatchOS 4 also includes a revised Activity app with little nudges to encourage you to be active, along with various other app updates, and a redesigned Music app again. WatchOS 4 will be available to the public in the fall, with a developer beta available right away. Separately, Apple also announced MacOS 10.13 High Sierra, also due to release this fall. 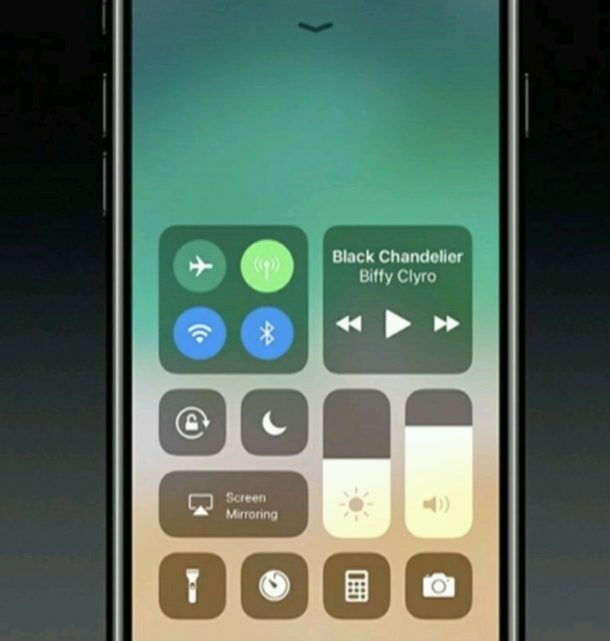 Looks forgettable, I will skip iOS 11 thanks. Maybe on the iphone, but definitely not on the iPad. There are lots of changes in iOS 11 for ipad, but this article seems to have focused more on the iphone features. Among the new ipad features are a new dock similar to the one seen in macOS on the macs, a new files app, drag and drop functionality, enhanced support for apple pencil (ipad pro models only) and a built in document scanner feature in the notes app. So don’t skip iOS 11 on your ipad if you have one. Yeah, me too. I have no need for any stupid security updates that will be coming along with iOS 11. As I said, don’t skip it on ipad. There are lots of useful new features for ipads that are not mentioned in the article, which seems to focus more on iphone. Actually, iOS 11 will be available to everyone in the summer (before September 22). Yeah but that will be a beta version in july, not the final product. The final version is scheduled for september as the article says. Yeah but it’s still a beta version for testing that launches in july, even though it’s public. The final version, recommended for most users, comes until september.